A Tennessee man was arrested this morning by Hickory Police. 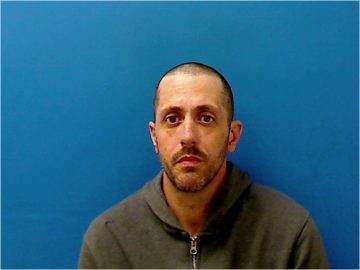 37 year old Justin Adam Powell was charged with 3 counts of obtaining property by false pretense, second degree trespass, shoplifting, and possession of schedule II controlled substance. Powell was placed in the Catawba County Detention Center under a secured bond of $25,500.